"We are super grateful to the wonderful staff at Paris Perfect! 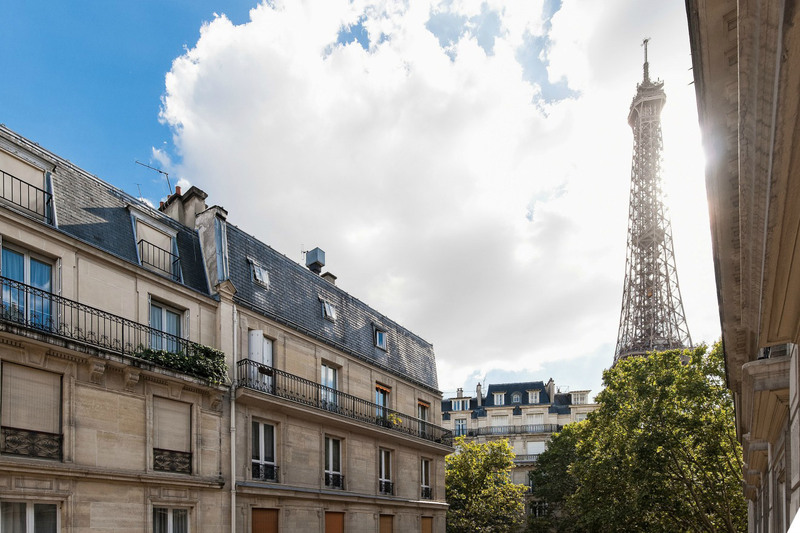 We loved our apartment which was a stone's throw from the Eiffel Tower and many charming shops and restaurants. And it was a huge gift to have all of our tours and restaurant reservations booked in advance; we highly recommend you make use of this service as well. We especially loved the macaroon cooking class; the chef was wonderful with our kids and we also adored our lunch at Lulu which is right next to the Louvre. If you go, be sure to sit outside on the white couches overlooking a lawn adorned with beautiful structures (and in view of the museum). It was dreamy (best to go in warm weather!). We also really enjoyed the full day bike tour of Versailles. You can't go wrong with Paris Perfect!"